Jarren Benton releases a dope new joint today featuring fellow Atlanta native Sy Ari Da Kid called W.H.W. 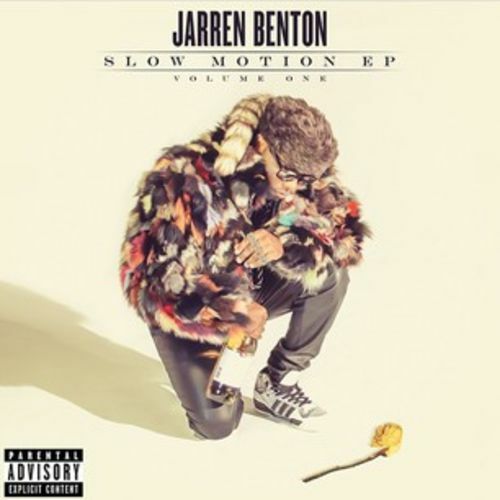 This will be appearing on his forthcoming “Slow Motion” EP, which is scheduled to be released January 27th. Tagged in : atlanta jarren benton sy ari da kid w.h.w.